It’s important that your holiday gifts make an impact, but what do you get for the world traveler who’s seen it all? 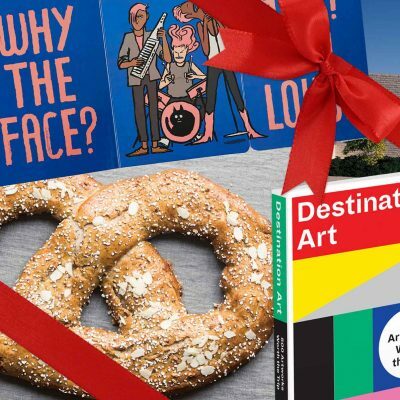 We’ve done a bit of globetrotting ourselves, and have assembled a list of gadgets and artworks that will bring warm feelings to even the most jaded traveler in your life — perfect for the business traveler, the solo traveler, the camper or the glamper (or their kids!). There’s something here for everyone, as long as everyone loves to travel. For more holiday gift ideas, check out our Gift Guide to Beautiful Books. You know that unique sense of accomplishment that comes with checking a new place off your bucket list? A scratch-off travel map provides a visual representation of that feeling, and lets you brag about it. 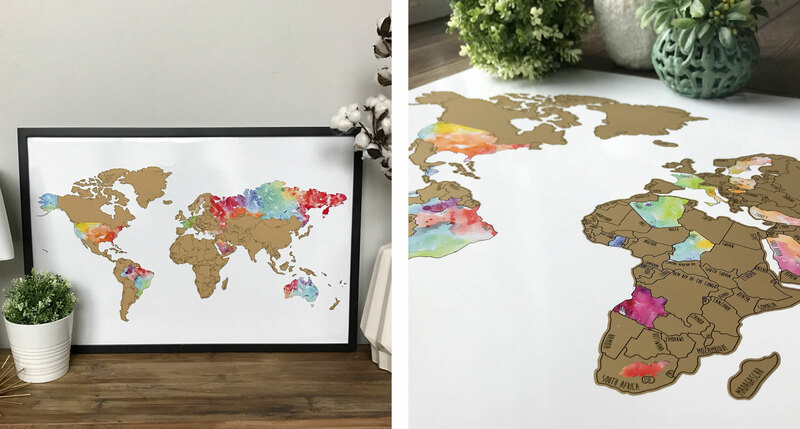 This watercolor map doubles as especially lively decor. For the traveler who relies mostly on their phone for photos, this is a slightly less instant, but even more tangible satisfaction — that once-ubiquitous, later retro, now almost normal again Polaroid-style camera. 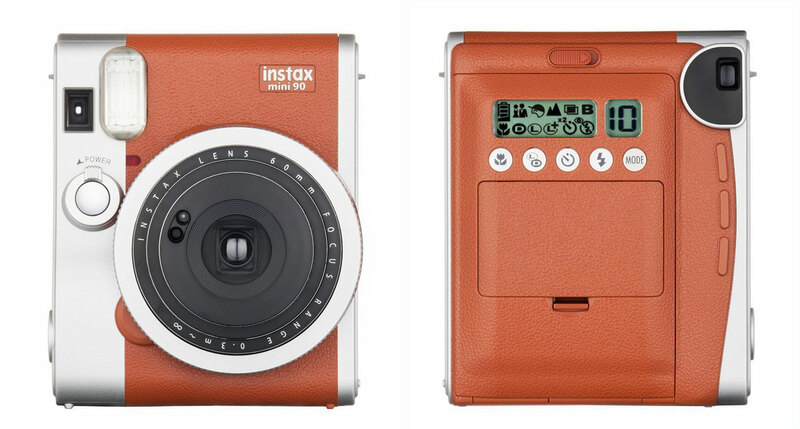 The Fujifilm Instax Mini is particularly portable and stylish. A very durable Bluetooth speaker that you can use dangling from your backpack or sitting on your hotel furniture. 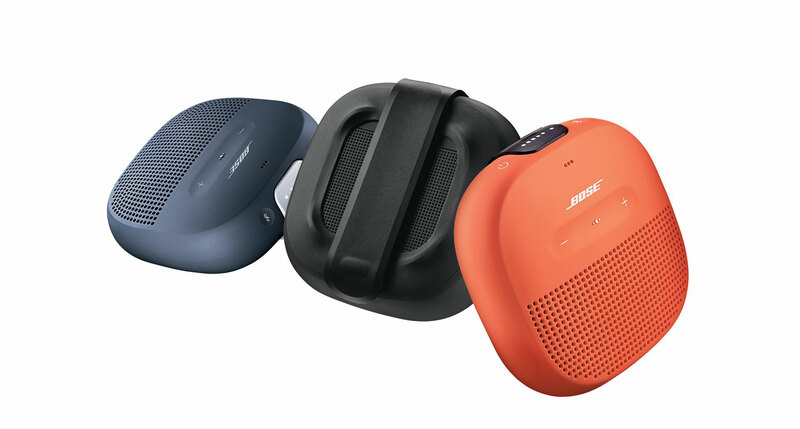 It’s loud and portable, which is what you want from a travel speaker. Plus you can dunk it in water. 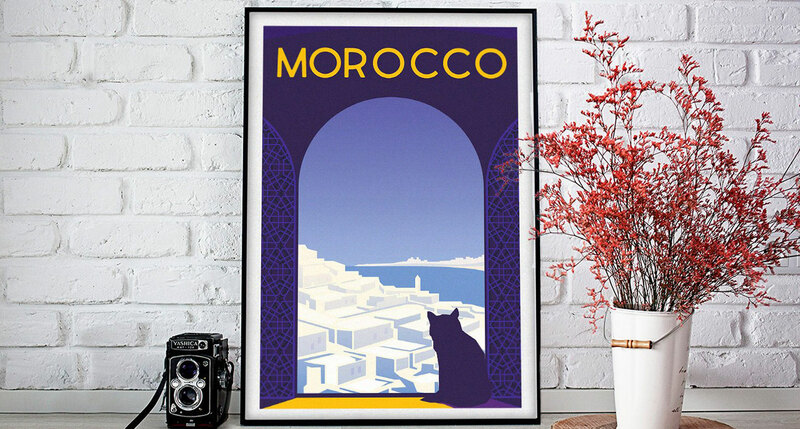 Etsy is full of vintage travel posters, classy enough for a well-furnished home and hip enough for a dorm room. 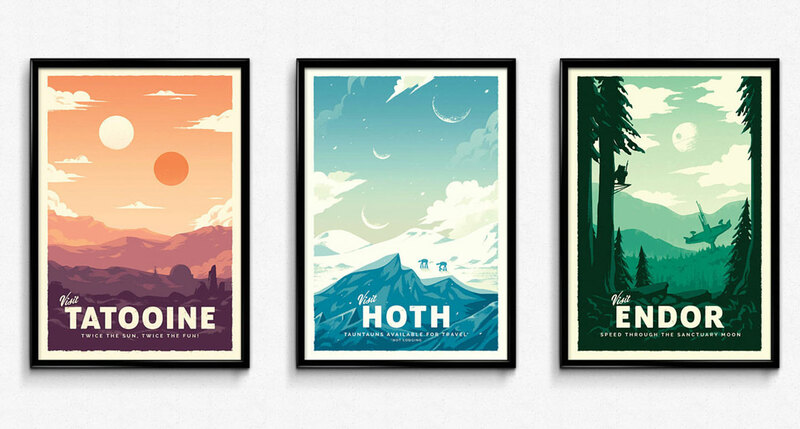 For a different kind of traveler, one who travels by hyperdrive. Or make-believe. Depending on your perspective. 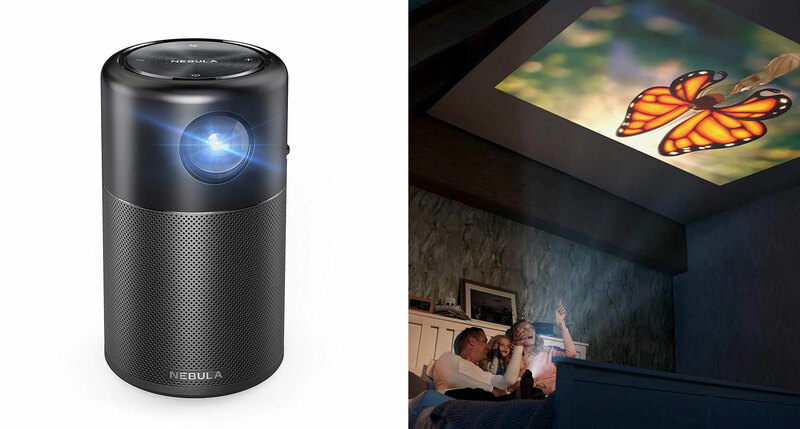 A way to project whatever you want to stream for a little on-the-go movie night, a luxury you don’t think you deserve to buy for yourself — but you would feel great knowing someone else thinks you deserve it. 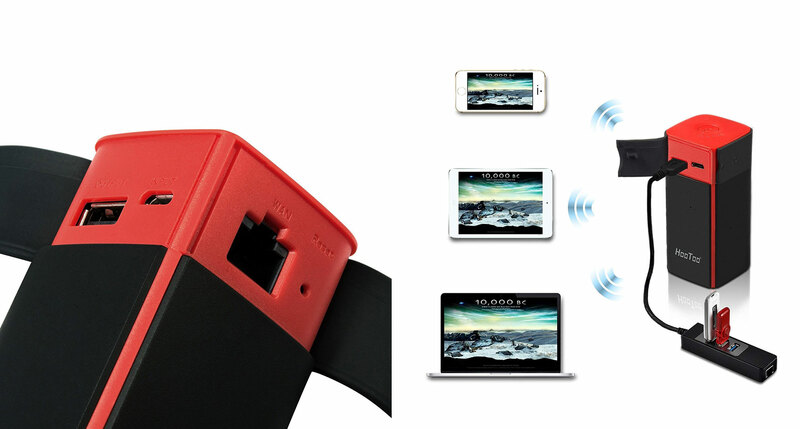 A portable router can plug into an ethernet cable and create a secure wireless connection for up to five devices. It’s also great for file sharing/storage and charging on the move, perfect for the business travelers and/or internet-hungry families. 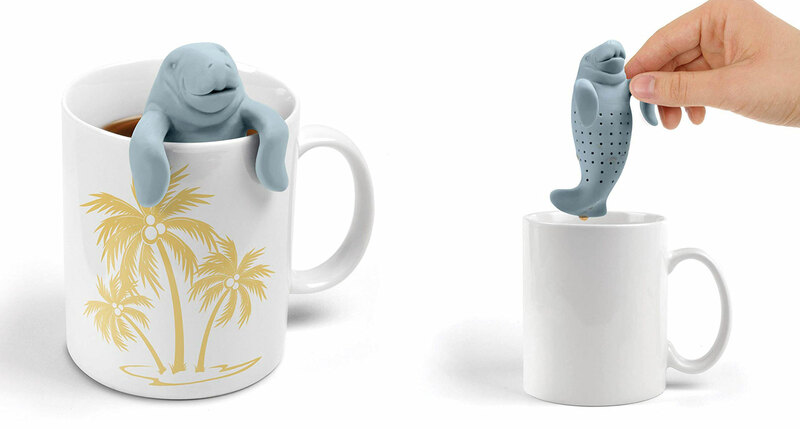 Great for tea on the go (you put loose leaves in the Manatea and put that in your drink) and just plain adorable. 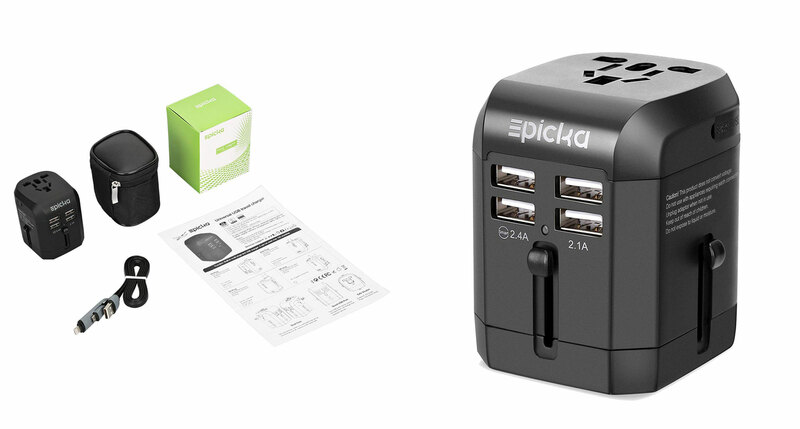 An all-in-one universal plug adapter that covers the US, EU, UK, and Australia. Is it the sexiest gift? No, unless you’re attracted to practicality and you travel frequently. For the camper or the backpacker who needs to be outside, but also needs a charged iPhone. 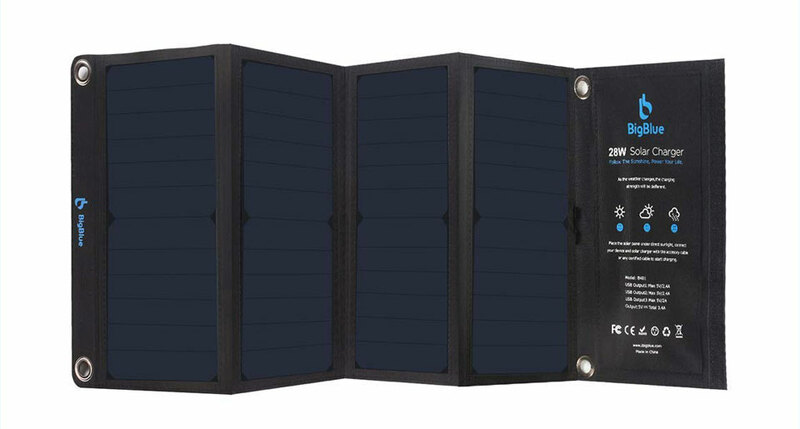 This highly portable solar charger can plug in three at once and, when folded, is the size of a magazine. Glow worm caves in New Zealand. A shrine to insects killed for science in Japan. 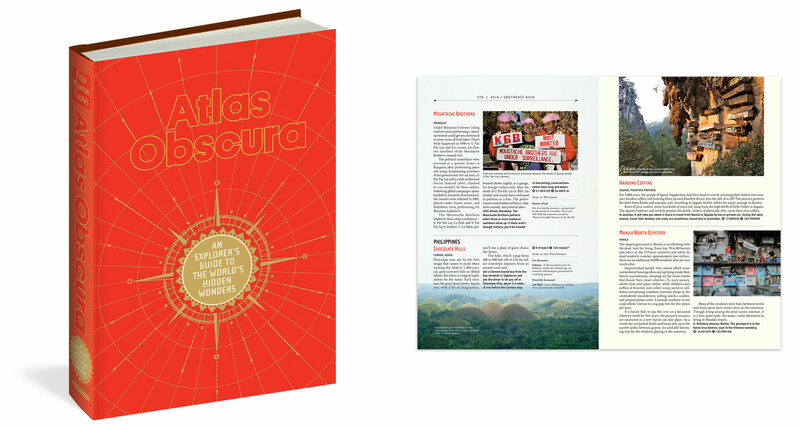 Even for the most jaded world travelers, the richly photographed book version of Atlas Obscura is a genuinely eye-popping collection of 700 of the world’s most bizarre wonders, ranging from the beautiful to the freaky. Trick your child into cleaning the house while you leave them home with a babysitter and go on the trip of your dreams. 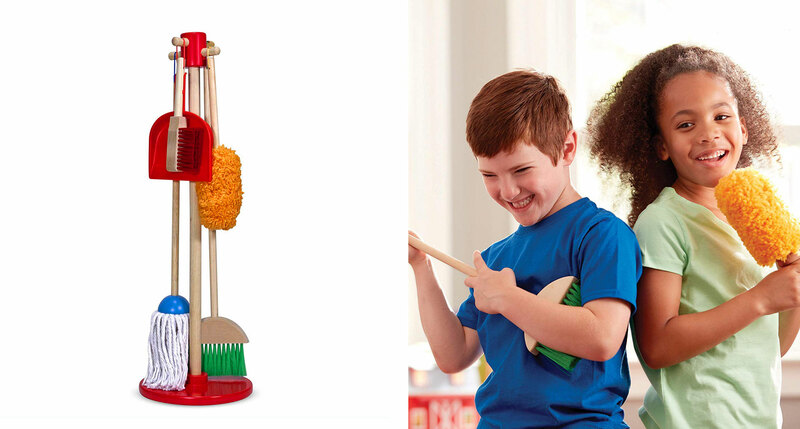 Improbably, this toy set has made at least one hottest holiday toy guide, and is an Amazon top choice. Have you guys seen T Spheres? They are the best little travel tool – mini massage on the go – seriously a gold star find and think your readers would like to know about them. Anything from hotcooltokyo.com; cool products/gifts from Japan.